Energy You Can Depend On. Fortress Power is more than a Pennsylvania-based global leader in lithium battery manufacturing. We’re highly experienced, expertly trained professionals with a passion for renewable energy. Our superior client service and dedication to affordable, premium energy storage products have made us industry leaders with experience serving both private residences and commercial enterprises. 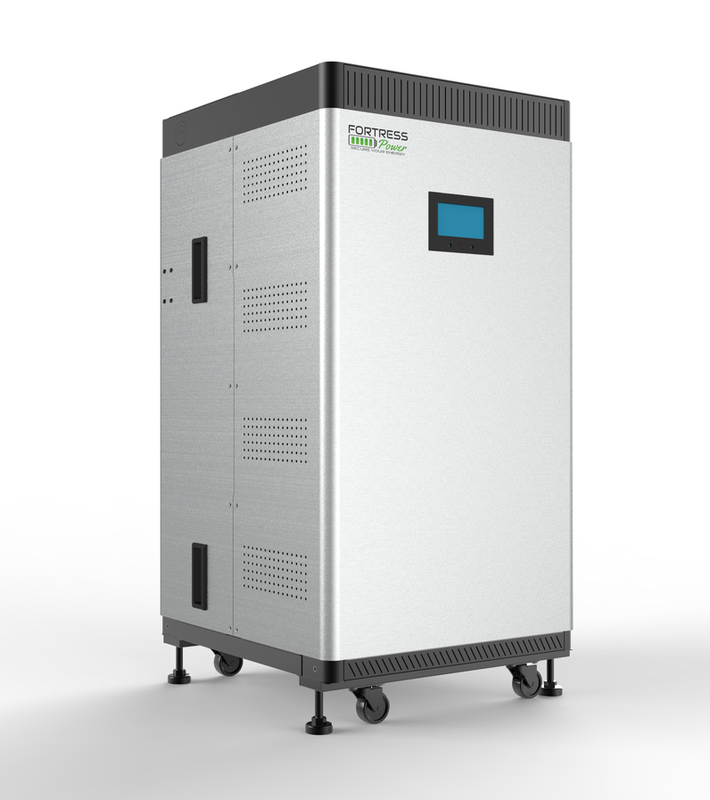 But we don’t just sell energy storage, we sell solutions. 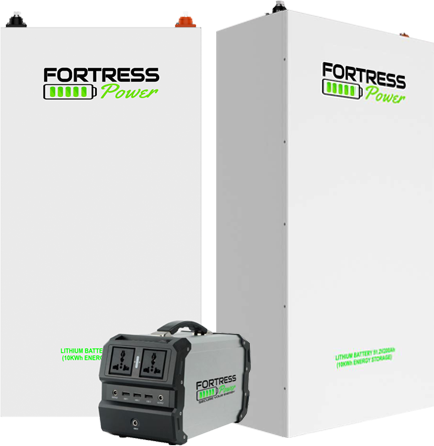 Unlike our competitors, Fortress Power is committed to providing our clients with top-performing energy storage solutions that are easily installed, safe, and consistently reliable. 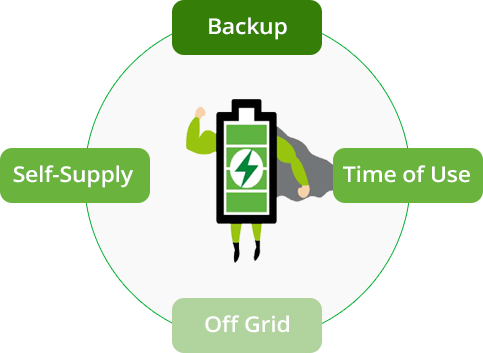 Even if you don’t have a solar panel system in place, our energy storage still work for you. Fortress Power puts our customers first. Working with us means you’ll be partnering with a different kind of energy storage company. We treat you like we treat our team members: intelligently, fairly, and as innovative as we are. We’re confident we’re a good fit for your energy storage needs, but we want you to find that out for yourself. Contact us to learn more about our innovative, personalized storage solution that grows with you and fits seamlessly into your lifestyle. We use the safest, environmentally friendly Lithium Ferro Phosphate technology. Smart energy management system supports multiple applications. Competitively priced, easy to install, and high trip efficiency. Get A Quote On Your Home Today! Keep Up to Date, Sign Up For Our Newsletter!